Stay motivated by tracking your activity around the clock. 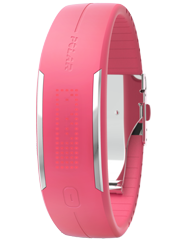 Polar Loop is waterproof tracker to monitor sleep, track calories and count steps. 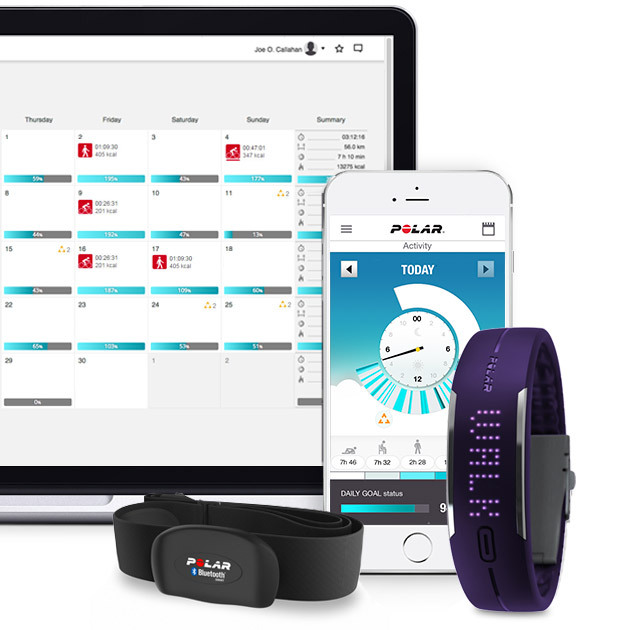 Years of research have led Polar to create a method that sets you an individual daily activity goal - based on more than just steps. The Activity Goal on the Polar Loop is customized to your personal details and choice of activity level, and it fills up during the day based on the amount and intensity of your activity. 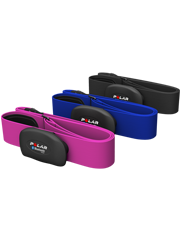 Unique Polar technology allows the Polar Loop to track your daily activity at five intensity levels: resting, sitting, low, medium and high. Low to high intensity movement fill up your activity bar so you can easily see how much progress you’re making. Get motivating guidance on how to reach your goal. The activity goal on the Loop fills up during the day based on the intensity of your activity. Finding time to take care of yourself can be challenging, but the Loop is here to help with motivating feedback and individual guidance. There are so many ways to be active, so find yours and reach your activity goal every day. The soft and flexible Loop fits every wrist perfectly. 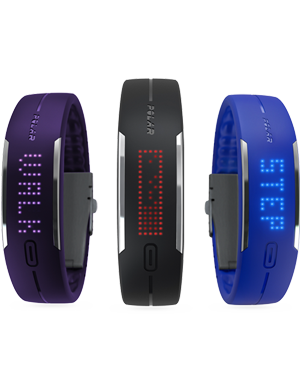 The 85 individually placed LED lights and stainless steel buckle make it a high-quality bracelet for 24/7 use. And don’t fret about it getting wet – it’s waterproof. You can even wear the Loop to bed and let it automatically track your sleep. Check Polar Flow app on your smartphone to see how long and well you slept. 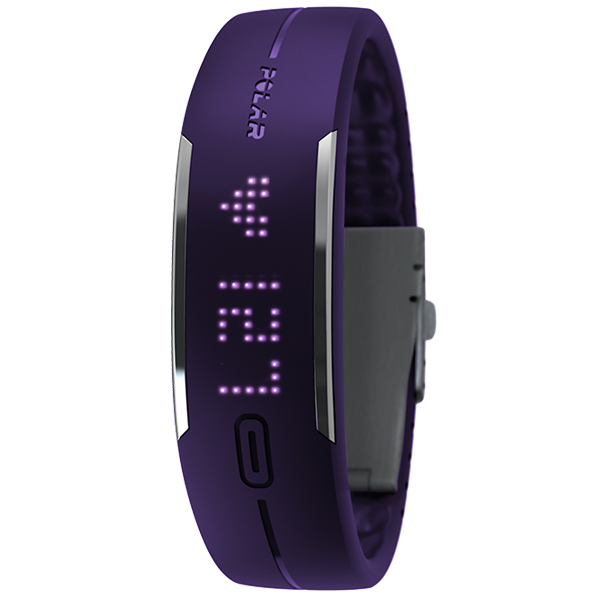 Shows your current heart rate with the touch of a button during training. Polar H7 heart rate sensor required. Tracks your steps and distance from steps. Reminds you to get up after 55 minutes of sitting and add active breaks to your daily routines. 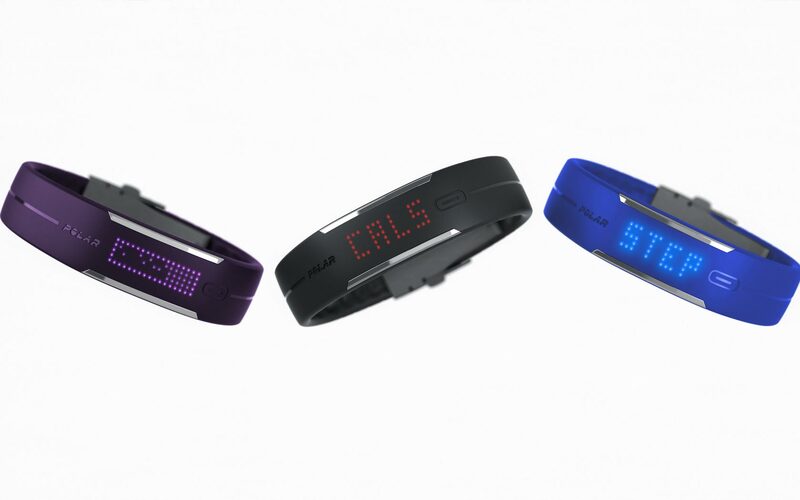 Lets you know exactly how many calories you’ve burned. The individual algorithm is based on your data: weight, height, age, gender and the intensity of physical activity. Shows how active you’ve been during the day and gives practical guidance for reaching your daily activity goal. Breaks up your activities into five intensity levels: resting, sitting, low, medium and high. Your heart rate is the most accurate fitness indicator. The best way to improve your fitness and see results is to exercise at the right intensity. Hook up the Loop with Polar H7 heart rate sensor and make sure you don’t skip a beat. 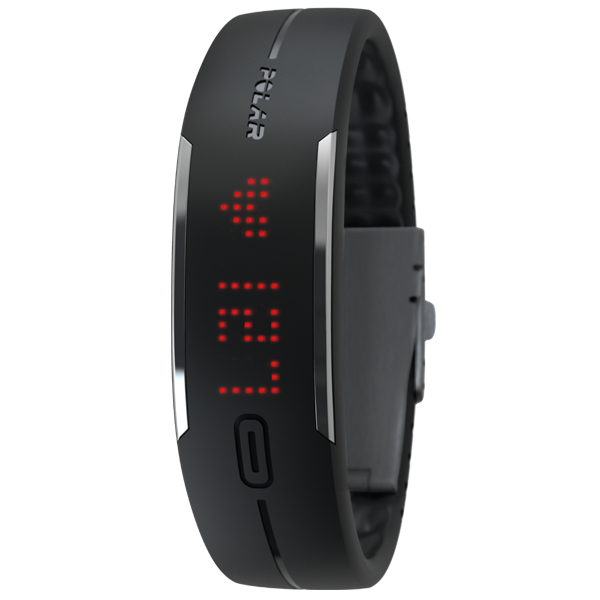 The H7 will show your live, accurate heart rate on your wrist while you work out. 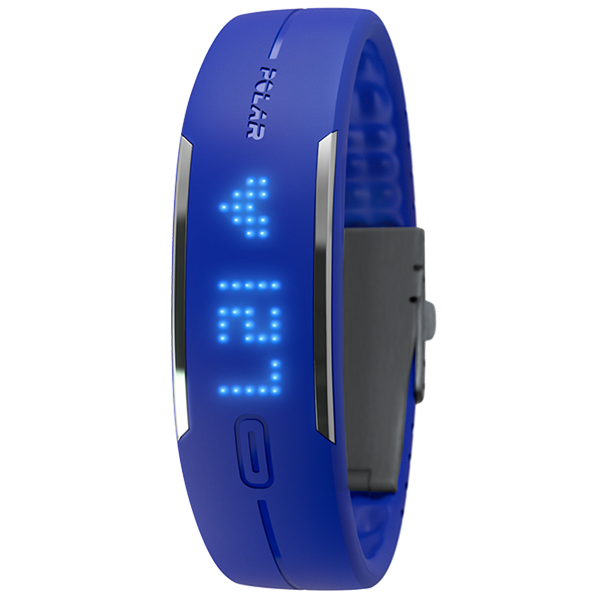 Add a Polar H7 Bluetooth® Smart heart rate sensor for live, accurate heart rate on your wrist. Not what you’re looking for? Here are more great options to fit your fitness needs. Pair it with your fitness app to get live, accurate heart rate while you train. Affordable first step into heart rate-based training.